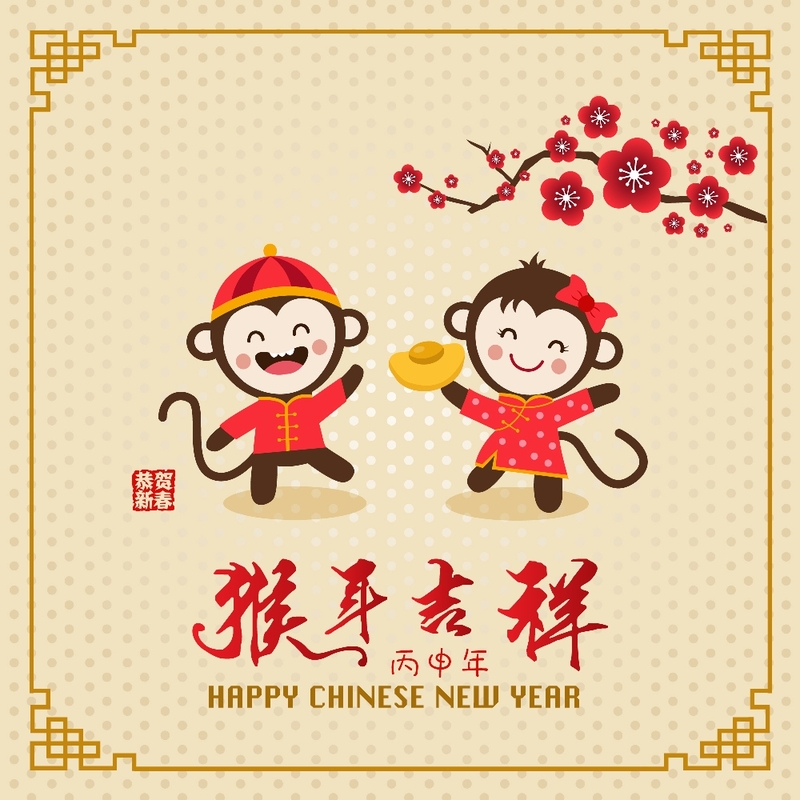 Chinese New Year is the largest and most significant celebration in China and by Chinese descendants around the world. This occasion is based on the Chinese lunar calendar, which ends with Lantern Festival on the 15th day of the first month. Most shops and tourist attractions in Taiwan tend to close during the first and second days of the Chinese New Year, while hotels and restaurants stay open to host the influx of guests to the city who are celebrating. Sun Moon Lake is one of the most beautiful and most famous tourist sites in Asia. The eastern part of the Sun Moon Lake is shaped like a round sun while the western part is like a crescent moon, hence its name. Lalu Island is in the middle of the lake and was a sacred place among the Thao tribe who originally inhabited it. The island used to separate the “Sun Lake” and the “Moon Lake”. However, due to an earthquake in 1999 and a number of historical events and constructions, the island is much smaller than it was before. The Crystal Resort at Sun Moon Lake is one of the most beautiful locations in Taiwan, and the perfect destination for your Chinese New Year celebrations. Just one minute’s walk from the Ita Thao Pier of Sun Moon Lake in central Taiwan, bring in the Chinese New Year with a phenomenal firework display, which sees the lake and surrounding mountains lit up by the show. The hotel offers five-star luxury to guests and provides an unobstructed view of the lake. Inspired by the natural beauty of their surroundings, rooms at The Crystal Resort vary according to their themes. The Dawn and Sun Rooms are bright and airy, while décor in the Moon Rooms is darker and more decadent. The vast Lake Suites, meanwhile, feature panoramic views of Sun Moon Lake through floor-to-ceiling French windows. Celebrate this occasion in luxury at one of the most beautiful locations in Asia.